CORE Net is an innovative, secure and simple to use, web based system. 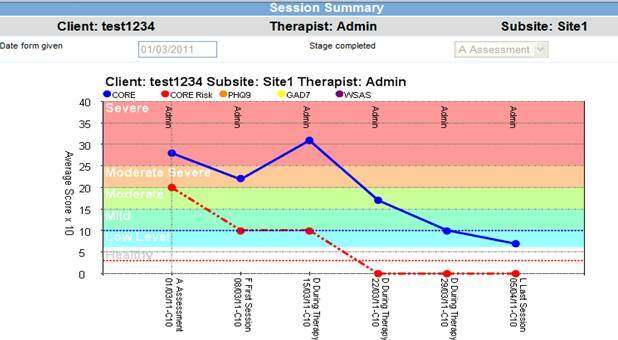 CORE Net makes it easy to collect client reported outcome measures and to use this client information to manage therapeutic outcomes. CORE Net has been designed with the client, therapist and service manager in mind. When integrated into practice the regular collection of client reported outcome measures becomes a valuable part of the therapy. This therapeutic utility in CORE Net, combined with our clinically focused training options, help ensure engagement with users. Better engagement makes for better data quality, offering supervisors, managers and commissioners reliable data with which to monitor and improve service delivery. CORE Net allows you to implement a granular, roles based, permission model that's configured to suit your service. Backed up with detailed and thorough logging of user activity and data changes. For services who are collecting the IAPT Minimum Data Set or any other service collecting patient identifiable information CORE Net provides robust 2 factor authentication. CORE IMS Ltd received formal accreditation to ISO27001 from BSI (the British Standards Institute) in January 2011. ISO/IEC 27001 is the internationally recognised standard for information security. It tells our customers that CORE has rigorous control over all aspects of their data as long as we are managing it for them. This also includes our own internal company data. As part of ISO/IEC 27001 we are regularly audited by BSI to make sure that information security protocols are being followed properly and that we continue to exceed the standards that are required. All data is hosted in business grade datacentres within the EU (as required by EU law). 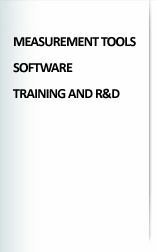 Our technology partners hold ISO/IEC 27001 or equivalent accreditations. All sites collect client demographics, assessment information, care pathway details, a variety of standard reports and an end of therapy review. CORE net is now used by over 5000 therapists in the UK and Europe. Each service is different and we provide an individual account manager to each service, to help the customer design a tailored support package. If you'd like to receive more information on CORE Net simply contact us and we will be happy to help you.